Generally speaking, at least in the U.S., the larger the market, the less interesting (musically) the radio stations become. 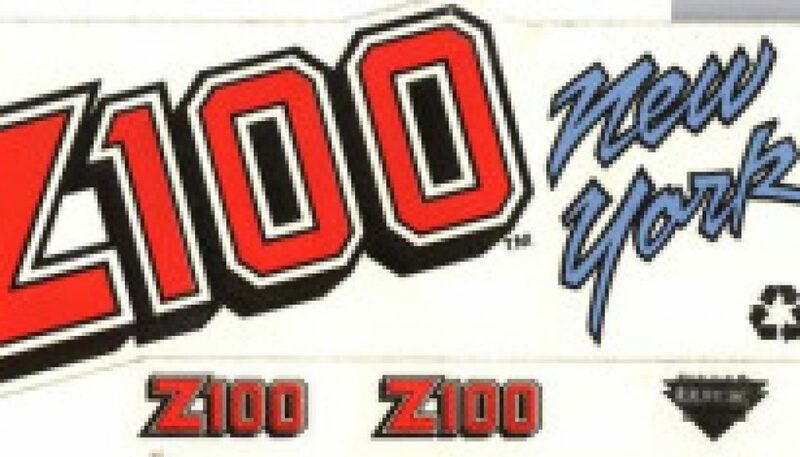 Fortunately, towards the end of the 90’s, Z100 — a heritage Mainstream CHR in Market #1 — was an exception to this rule. While the station’s music mix was perhaps not quite as diverse as it had been two years prior, it still stood out among its peers. Recorded 17 years ago today, this is (most of) the first hour of what, in my opinion, represents the textbook definition of stereotypical Adult Contemporary radio. Visit this page on Formatchange.com to hear the actual sign-on, along with more details on the history of this station. 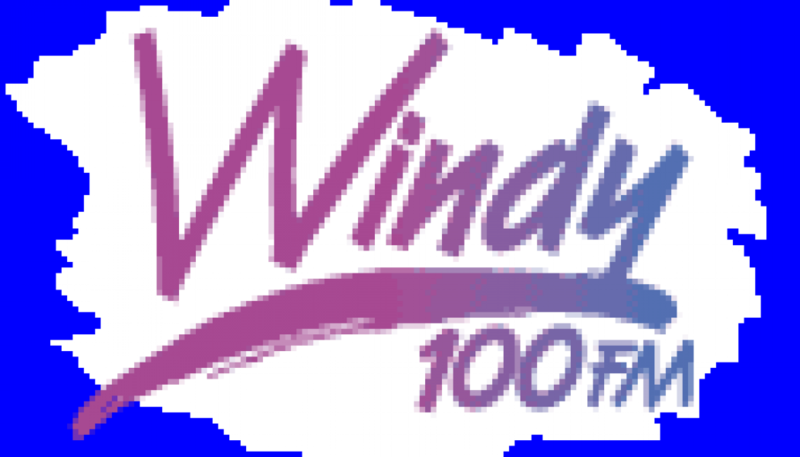 This is the first version of “Chicago’s 100.3”, recorded about 3 months before a format/name change to AC as “Windy 100”. However, the presentation on this aircheck made it sound like the transition was going to occur much sooner. 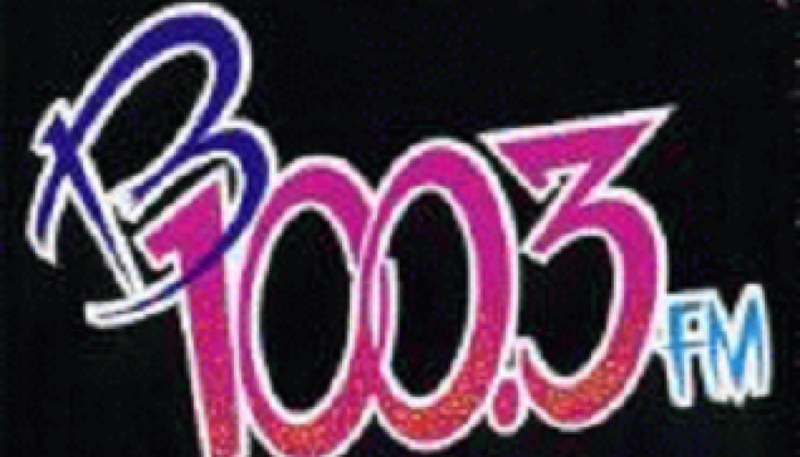 The station adopted the “Chicago’s 100.3” name again a decade later, with another variation of the Adult Contemporary format. 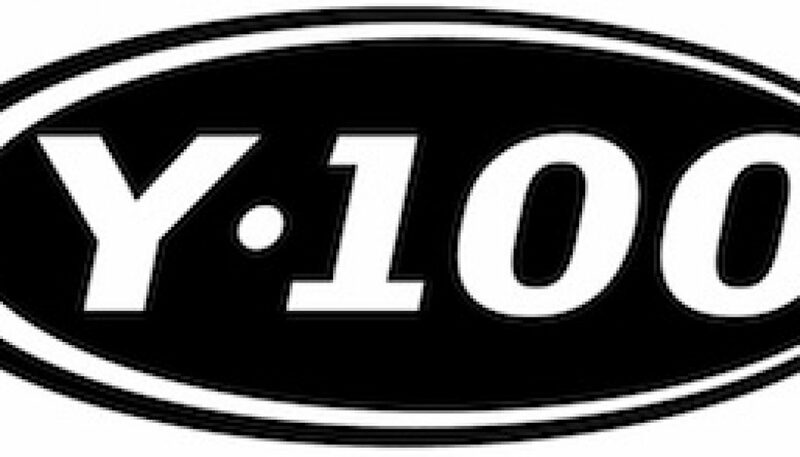 And following another change to “Rewind 100.3” in 2010, “Chicago’s 100.3” returned yet again in December 2013. 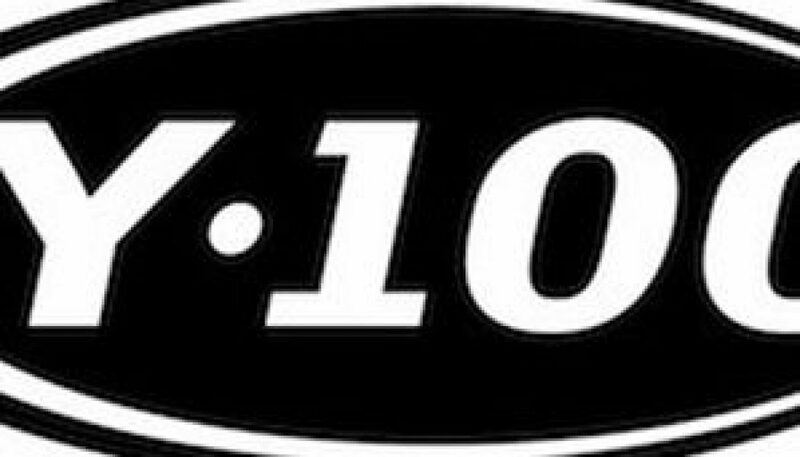 More details about the history of 100.3 FM can be found on this Wikipedia page. 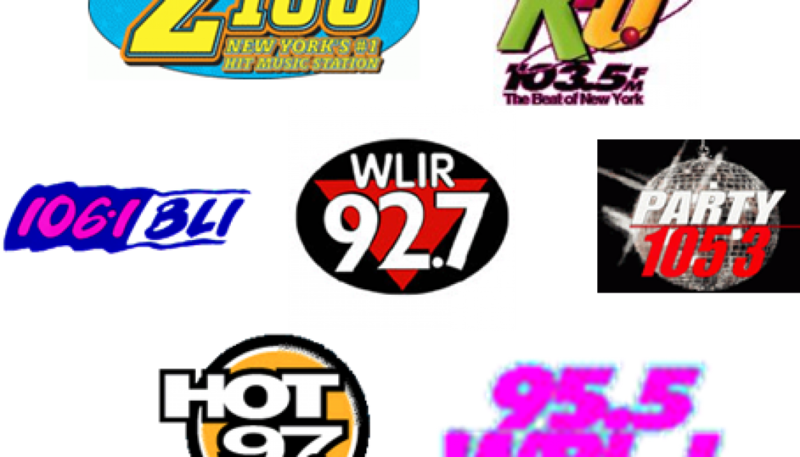 During the early to mid-90’s, many Top 40 stations in the United States leaned towards either Rhythmic music or towards Modern Rock. This is a sample of a station with the latter approach – recorded 19 years ago yesterday. According to Wikipedia, KLRZ actually targetted the New Orleans market during this time, with a goal of moving the transmitter closer to that area. However, Hurricane Katrina effectively ended those plans. Recorded around this time of the year, 22 years ago, this is a sample of what is/was probably America’s best-sounding major market CHR.